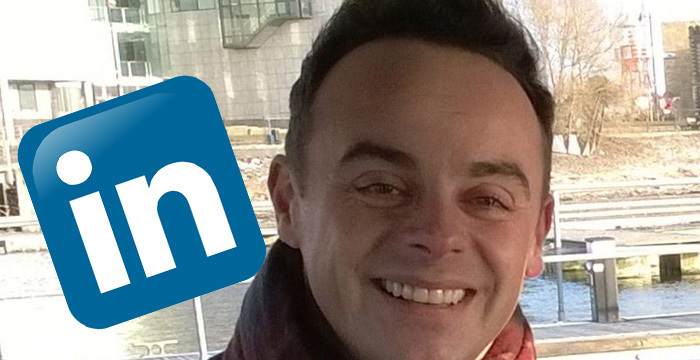 A solicitor has come under fire for a LinkedIn post he made about TV presenter Ant McPartlin, who has recently been charged with drink driving. In it, Altaf Hussain said the I’m a Celebrity… star “may be innocent and it was just an accident”, and asked his followers to put the pair in touch. Though some have raised questions about Hussain’s post, he has stood by it. The post, made yesterday and screenshotted below, has garnered more than 140 comments including: “behave yourself”, “lost for words” and “wanker”. Other commenters were more concerned by Hussain’s statement that McPartlin “may be innocent and it was just an accident”, and that he’s represented celebrities before and secured their acquittal. Comments on this include: “To advocate his [alleged] behaviour is irresponsible and to suggest you can get him off is totally immoral and wrong in my eyes” and “boasting about clearing people of drink driving charges is nothing to be proud of”. Is Goldsmith Chambers barrister Dominic D’Souza the new king of LinkedIn?